Like Tetsuya Nakashima’s Confessions (2010) and Yoshihiro Nakamura’s The Snow White Murder Case (2014), Penance is based on a novel by bestselling crime writer Kanae Minato. Unlike those works, it was originally shown as a TV miniseries before being released to film festivals as a five-hour feature film, and now on Region 1 DVD and Blu-ray. Many of Minato’s works recount the circumstances around a murder, as experienced by the perpetrators, the victims, the witnesses, and those around them. Although the various adaptations of her novels have that much in common, they take very different approaches to the material. As the film opens we are introduced to Emili Adachi, a new girl at a country school in Ueda. She makes friends with a group of girls impressed by her lovely home and her glamorous mother Asako (Kyôko Koizumi). The five girls are playing after school when they are approached by a man, who asks one of them to help him with his work. While the others wait nervously, Emili is taken into the school gym and murdered. They find her body on the gym floor and alert the police, but are too traumatized or scared to provide any helpful information. Angered by their silence, Asako tells the four girls that they must pay a penance for their part in Emili’s death and their failure to help catch the killer, but only she can release them from that penance. From there we move to 15 years later, with each of the girls grown up but manifesting their trauma in different ways. Sae (Yū Aoi) has become intensely scared of men and adult sexuality, shutting down her body’s transition into maturity. Now a teacher, Maki (Eiko Koike, 2LDK) is a strict disciplinarian spurred on by well-concealed rage. Akiko (Sakura Ando) has escaped into a world of childish make-believe, supported by her patronizing and enabling family. The last of the four is Yuka (Chizuru Ikewaki), the only one who rejected Asako’s conditions, saying that she would do as she pleased. She believes that her sexual manipulation and callous brutality are indicators of strength and independence, but in reality she’s as psychically and spiritually broken as her friends. Each of the four girls is given their own episode, with the fifth and final hour dedicated to Asako’s pursuit of the killer. 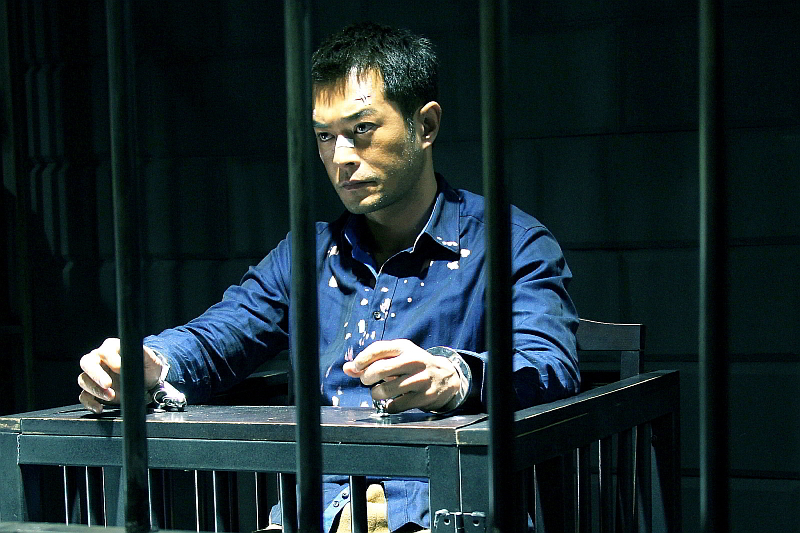 At first glance it might seem that Kiyoshi Kurosawa is not the most likely candidate to handle a miniseries adaptation of a bestselling crime novel, but there are precedents in his output. Over the years Kurosawa has produced work for television on a number of occasions, most notably with Séance (Kōrei, 2000), his reworking of Bryan Forbes’s Séance on a Wet Afternoon (1964). 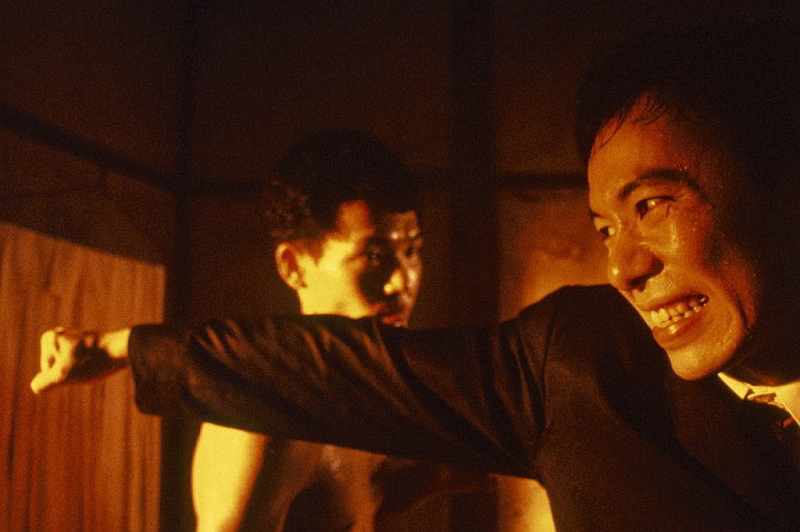 Several of his films demonstrate a familiarity with the formal mechanics of thrillers and crime dramas, including his international breakthrough Cure (1997) and the twin revenge movies Serpent’s Path (Hebi no michi) and Eyes of the Spider (Kumo no hitomi), both released in 1998. By the end of the first hour, it has become apparent that Kurosawa’s gloomy, minimalist style suits the material perfectly. The same sense of impending dread that helped to make Pulse (Kairo, 2001) one of the most effective Japanese horror films of its time follows the five women in Penance and makes it impossible to look away until each arc reaches its conclusion. This is no vague, metaphysical dread, but a real, tangible one that reflects the inescapable fates of the characters as all of the girls’ lives descend into violence and horror. 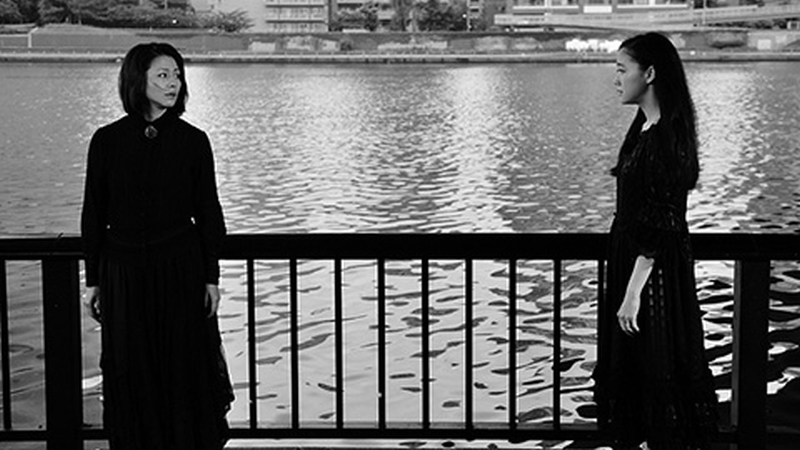 There may be no real ghosts in Penance, but throughout the stories Asako lingers on the edges of the girls’ lives, saying little but watching until the end, her black clothes and high heels as distinctive as the kimonos and traditional hairstyles worn by the yūrei (vengeful spirits) of the traditional Japanese kaidan (ghost stories). She’s not there to exact vengeance, but serves as a constant reminder of the way in which the girls’ fates are bound up with Emili’s, and the karmic retribution that awaits them. In the final hour Asako changes from ever-present phantom to victim, detective and guilty party, as her role in the events of the past is explored. It’s not much of a criticism to say that this final episode doesn’t match the standards of the earlier chapters, as the necessity of providing solutions to the central mystery takes over and Penance becomes a more traditional crime story. 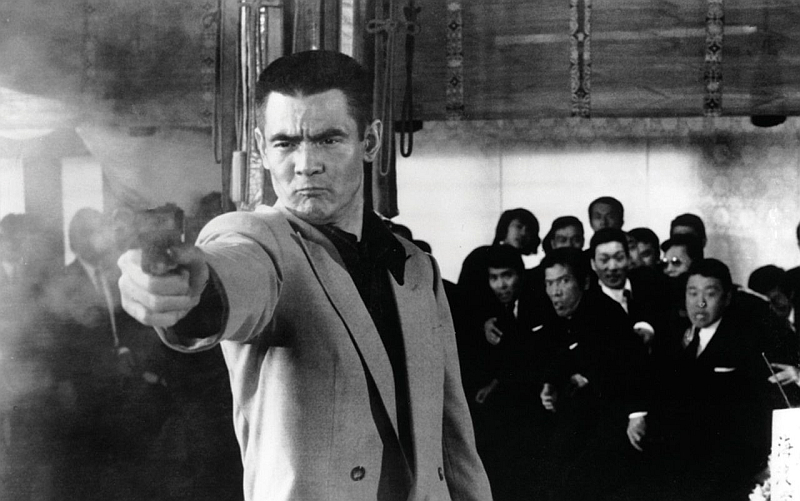 In an era when a two-hour running time can seem increasingly indulgent, Kurosawa has created a five-hour film that doesn’t drag for a second, maintaining its momentum throughout. It can also be viewed as a five-part miniseries, but it’s to the director’s credit that Penance remains perfectly accessible in its full-length format.